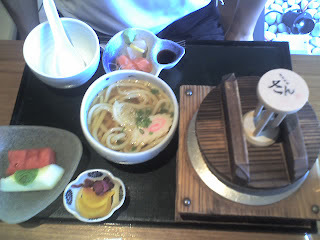 with side udon and gyunoki. 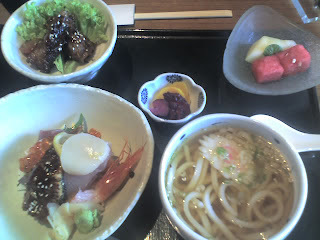 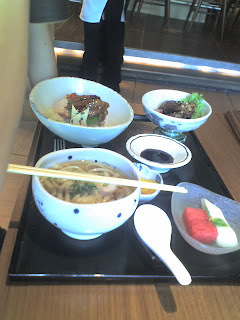 set a - with udon and sashimi. 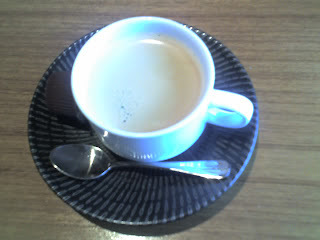 must go back for deserts. 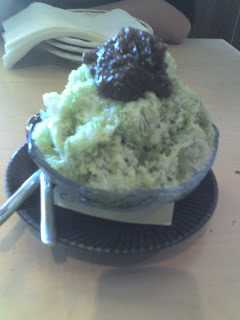 - shu ice cream in 5 flavours- chocolate, kurogoma, vanilla, adzuki, green tea.